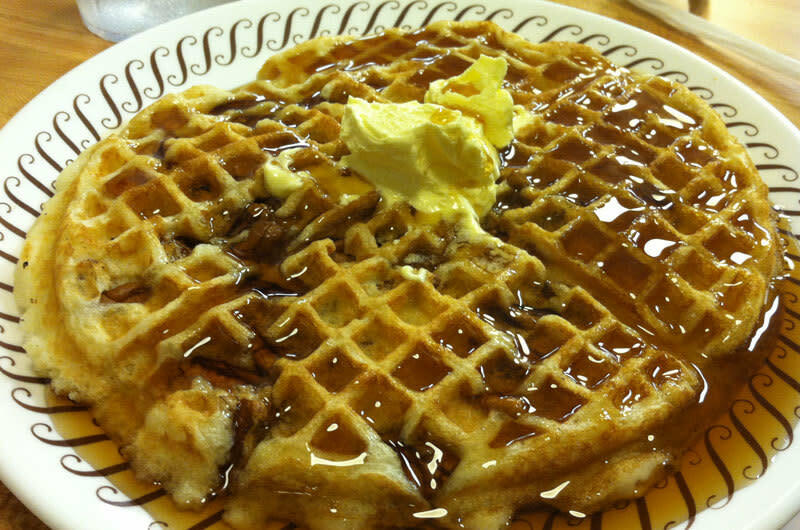 Waffle House restaurants have offered good food and outstanding service since 1955. The menu offers a variety of foods with a breakfast focus and features signature meals with America's best brands. It is open 24 hours a day, 365 days a year. Menu favorites are Bert's Chili and Lib's Patty Melt along with hash-browns served eight different ways. Service is always friendly and delivers quality food at a great value to all customers. Think of Waffle House and think GOOD FOOD FAST®.